This underground bunker was created by Adam Victor to bury critical infrastructure to make it terrorist proof, providing large cities peace of mind and overall security. This type of infrastructure is more critical than ever as cities grow more complex and susceptible to a crippling blackout. Click Image Below to go to Slide Show. **Depending on device you may need to rotate this PDF. 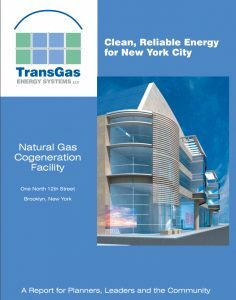 TransGas Energy Systems, LLC spent a decade trying to develop a highly acclaimed Terrorist Proof underground Power Plant in Brooklyn NY that would supply 1100MW and 2 millions pounds per hour of clean reliable steam – displacing 2 million tons per year of Carbon Dioxide Emissions. ‎TransGas Energy Systems, work lead to Mr Victor becoming a preeminent expert in hardening New York’s electric infrastructure. To that end, James Woolsey, asked Mr Victor to prepare a presentation to government planners about the Vulnerability of New York’s infrastructure. 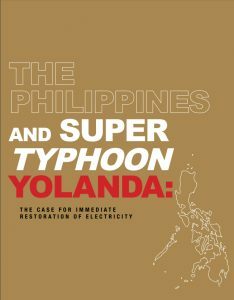 In that 2006 Report, Mr Victor predicted a hurricane produced blackout – such as occurred in 2012 from Hurricane Sandy. The CBN network interviewed Mr. Victor only weeks before the Blackout caused by Hurricane Sandy. 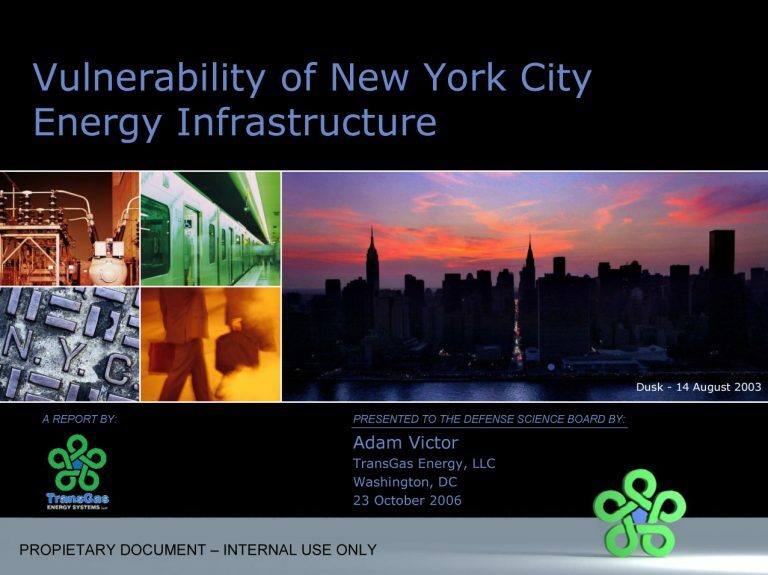 TransGas Development Systems developed a report for the Defense Science Board named Vulnerability of New York (VONY) to analyze and understand the susceptibility of energy and transportation infrastructure of New York City. The report enumerates potential risks affecting the city’s foundation and proposes alternatives to mitigate these risks. Mr. Victor submitted plans for burying it’s power plant – which plans were later Classified by the US government. Chief among Mr Victor’s suggestion was the use of GIS sitchgear. New York Post: CAN YOU SPOT THE POWER PLANT? 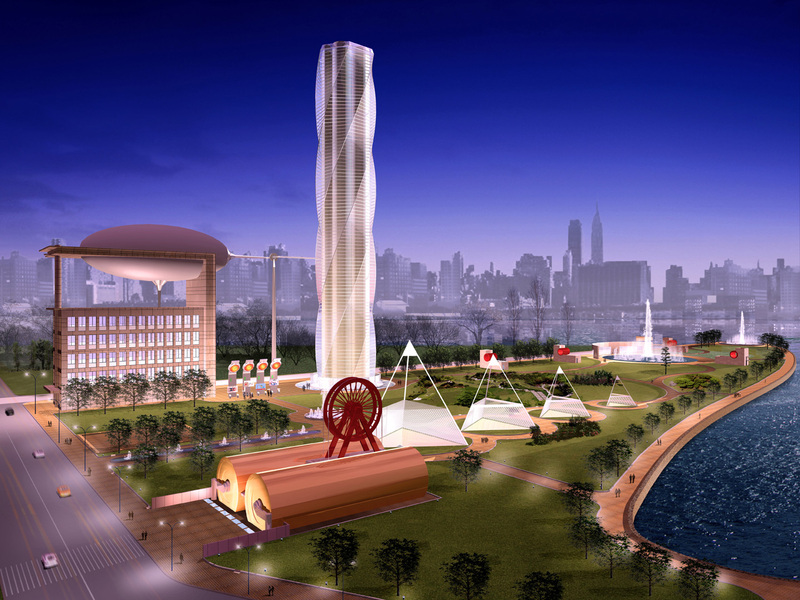 TransGas Energy Systems has proposed this Cogeneration Facility which would produce energy that is more efficient than the existing facilities in New York City and would be terrorist proof as well as protect against major natural disasters. In an interview with CBN news Mr. Adam Victor explains how the aging infrastructure of NYC could end up failing again during a natural disaster but that it could be prevented with an up-to-date infrastructure plan. After hurricane Sandy the city suffered blackouts and cost the city more than 25 Billion in clean up, repairs and other rebuilding costs. While it can be easy for city planners to site costs and other reasons for not updating the infrastructure the cost of future outages is incalculable when you add in the stress and added pressure put on the citizens during blackouts and other infrastructure failures. TransGas Energy Systems’ proposed Cogeneration Facility will produce energy that is more efficient than the existing facilities in New York City. This operation is estimated to bring an investment of over $1 billion of private sector funding to the East River waterfront. The plant will use natural gas to generate 1,100 megawatts of electricity and up to 2 million pounds per hour of steam. Forty years ago, mainframe computers were very costly and very rare. The invention of the personal computer was still nearly two decades away. Forty years ago, the Verrazzano Narrows Bridge hadn’t been built. Neither had Lincoln Center. Forty years ago the Boeing 747 didn’t exist and hadn’t even been conceived. The older baseload plants employ the power generation technology of the 1940s. They were state-of-the-art for their day. But they were built without the benefit of modern combustion control technologies, without the benefit of computer aided design, and long before efficient combined-cycle generating technology had been developed. It is past time for New York’s old plants to be replaced. TGE is proud to be developing the TransGas Energy Cogeneration Facility — which is much cleaner, more efficient, and more reliable than existing in-City plants. TransGas and its affiliates have been pioneers in developing clean, reliable and efficient energy in the United States for over a quarter century. Adam Victor’s Vision for Reconstructing the Farragut Substation and Hudson Avenue Steam Plant to offer Infrastructure that would transform Brooklyn’s environmentally distressed industrial area into a cleaner, more enjoyable area for local residents and is also disaster and terrorist proof. This plan can only be realized if the TransGas Energy Facilities are constructed. 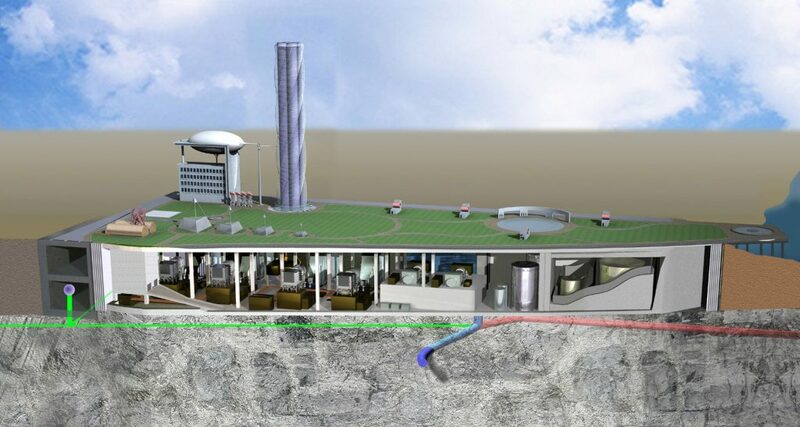 This is a rendering of TGE’s “state of the art” high technology underground 1100MW power plant which is designed to supply lower Manhattan, Brooklyn and/or Queens enough electric and steam heat to continuously operate under the most extreme natural disasters or terrorist threats. It prevents Blackouts and keeps the electric and steam heat on, subways moving, critical pumping operations (sewer, water flood operations and gas stations) and communications alive and working no matter what the disaster. TransGas Energy Systems’ Infrastructure will transform Brooklyn’s environmentally distressed industrial area to a redefined urban power plant that will smoothly integrate with the local community and the environment. TransGas will convert the Farragut Switchyard to a gas insulated facility that will build a 25-acre water park and improve electrical reliability of New York City.